one more thing i need to do. | sara, darling. one more thing i need to do. 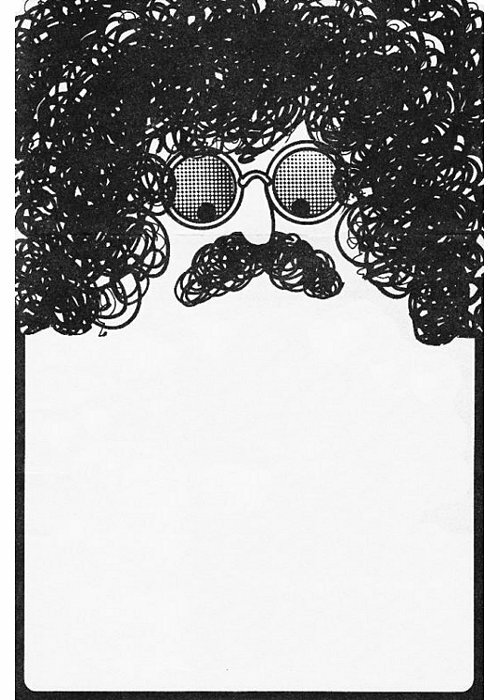 this is the personal stationery for legendary film critic, gene shalit. i’ve been procrastinating designing my own wanting my own personalized stationery for awhile, and as i put more thought to a design, i stumbled upon this awesome example. now i’m going to need to find an iconic haircut. A is for A Really Bad Idea, or Alphabet (take your pick). « sara, darling.